Online food ordering business Just Eat has appointed Karmarama as its lead creative agency in the UK following a competitive pitch. 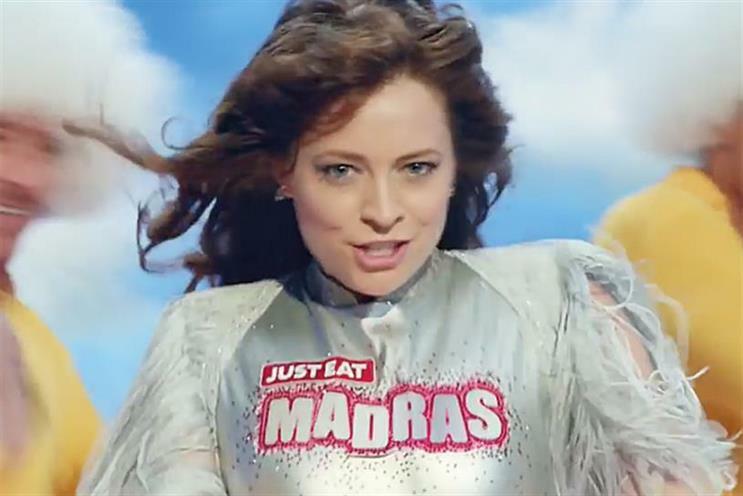 The agency triumphed against competition from WCRS, TBWA and Mcgarrybowen and has been briefed to "evolve and elevate" the Just Eat brand. The incumbent since 2014, Red Brick Road, did not take part in the pitch, which was called by Ben Carter, who joined as marketing director in January this year. It is believed there will be significant change of direction from Red Brick Road’s recent music-led TV ads, which featured people singing famous songs but with the lyrics replaced by the name of a takeaway dish, such as "I need a balti" in Holding Out For A Hero by Bonnie Tyler. Carter said: "Our marketing activity to date has been hugely successful in driving awareness of the brand … It’s now the right time to evolve our approach to reflect our business ambitions. Karmarama’s progressive thinking and non-traditional approach makes them the perfect partner for us." Karmarama will work with M/SIX, which picked up the £6m media account in 2015. Its first task is to define the ongoing marketing communications strategy and to develop a new creative campaign platform which will be brought to life across all channels including TV, print, radio and digital, targeting new customers as well as Just Eat's 13.5 million active users in the UK. It will also create data-driven outdoor and digital campaigns and engage Just Eat's network of 27,000 UK restaurant partners.